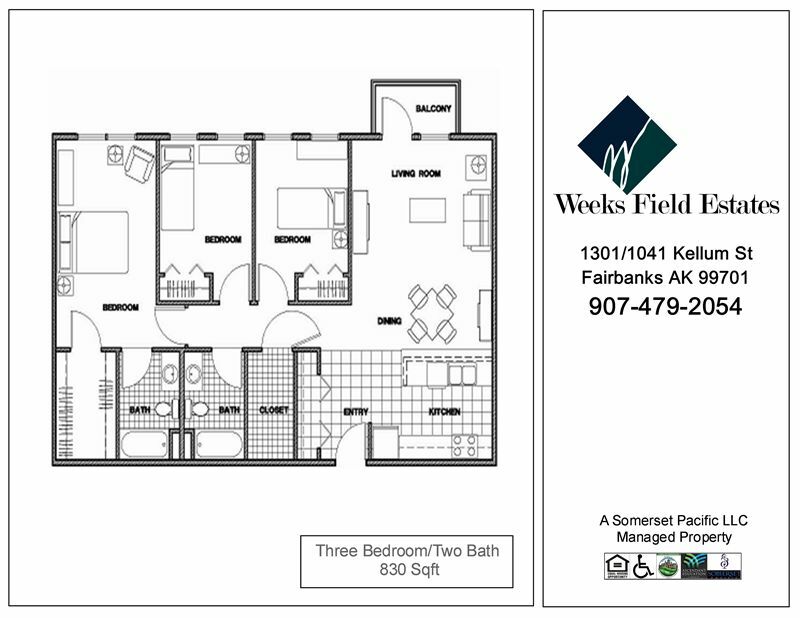 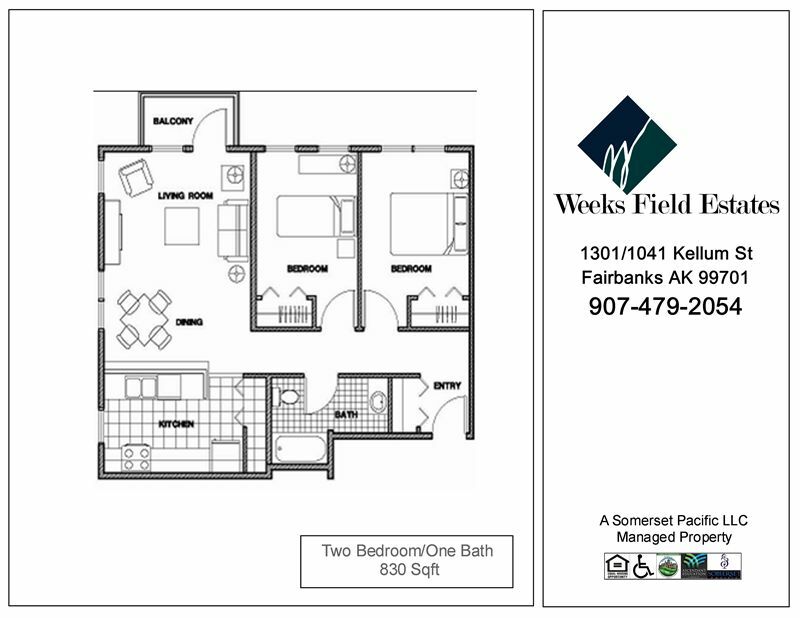 Nested in the heart of the Golden City of Fairbanks, Weeks Field Estates' offers spacious 1,2 and 3 bedroom apartment homes at affordable rates. 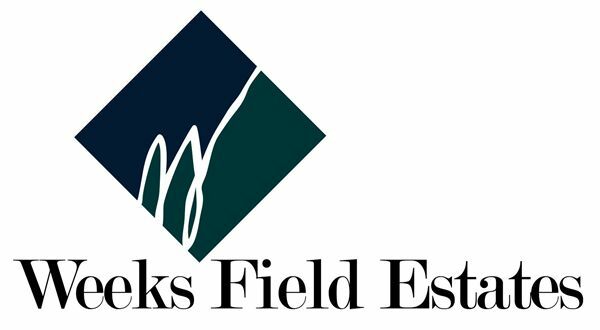 With secured access, laundry facilities in every building, central heating, carports, storages, play grounds, picnic areas, community rooms and much more, Weeks Field Estate is your ultimate destination. 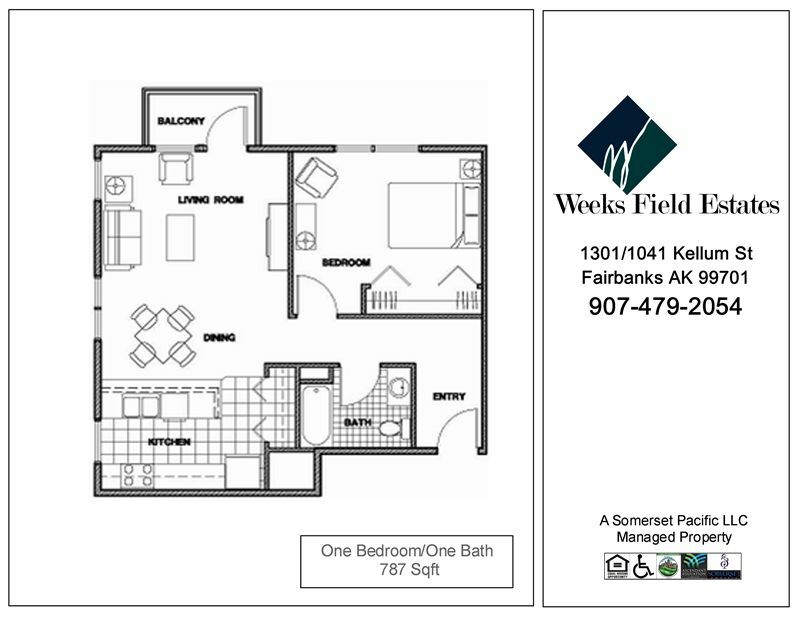 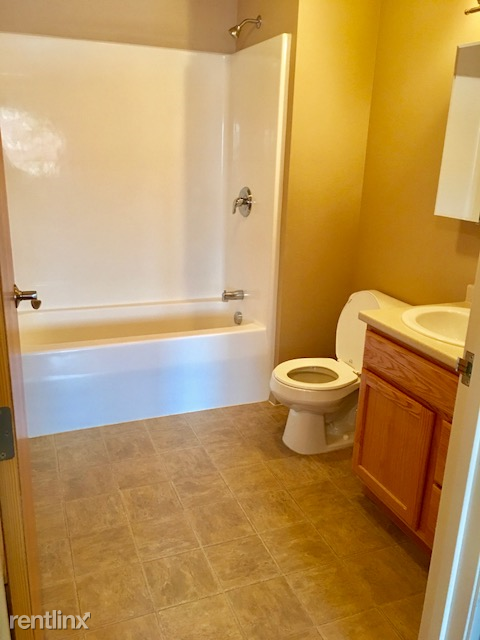 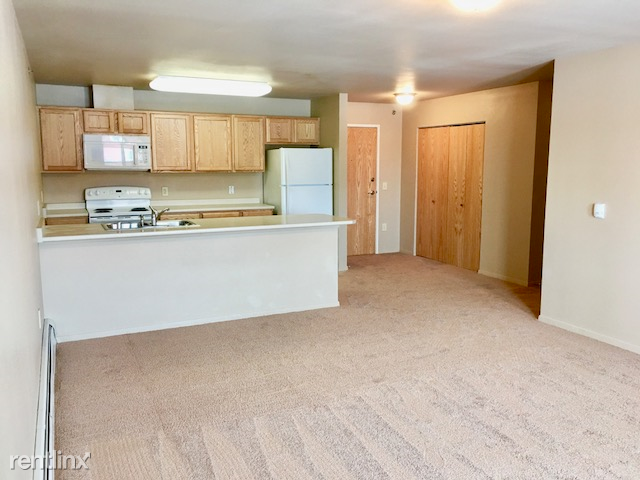 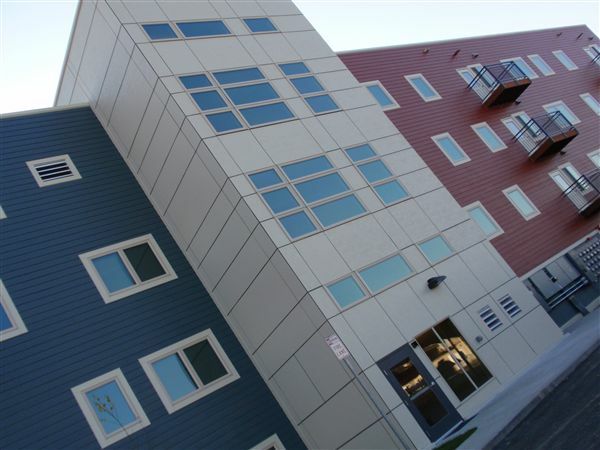 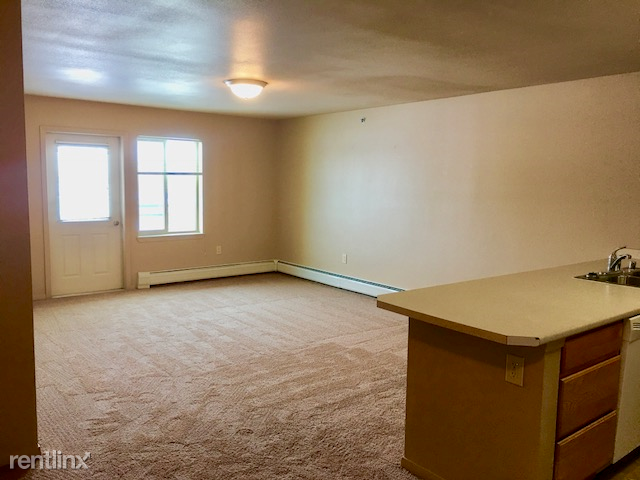 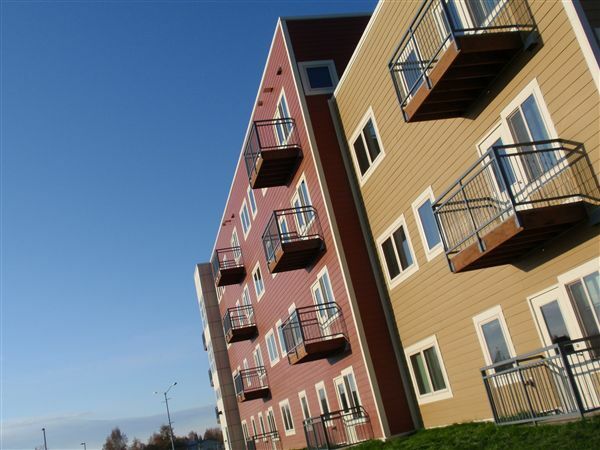 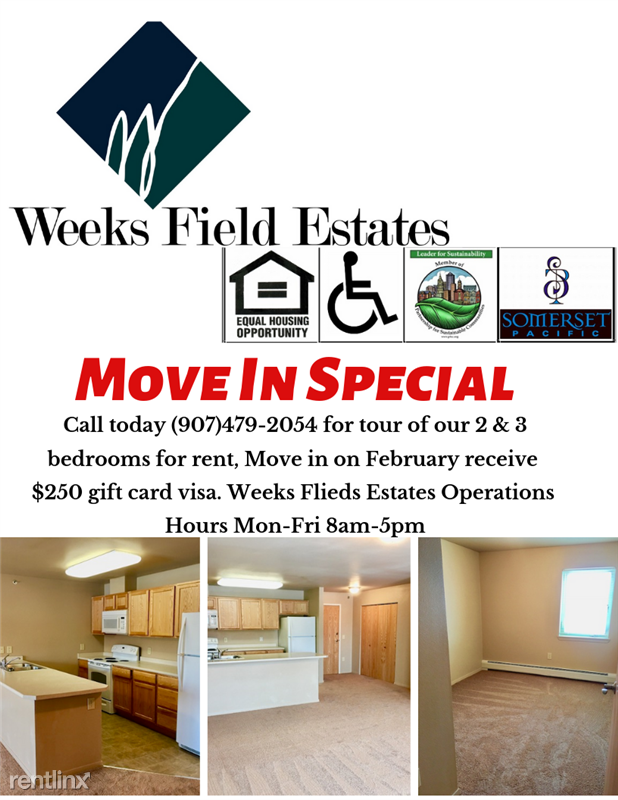 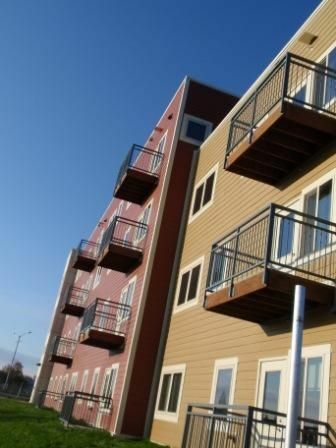 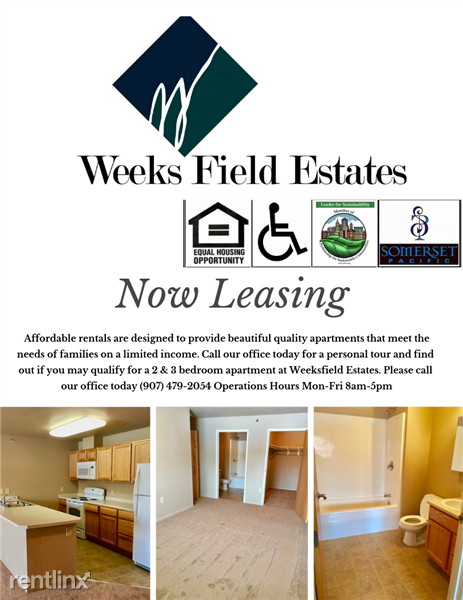 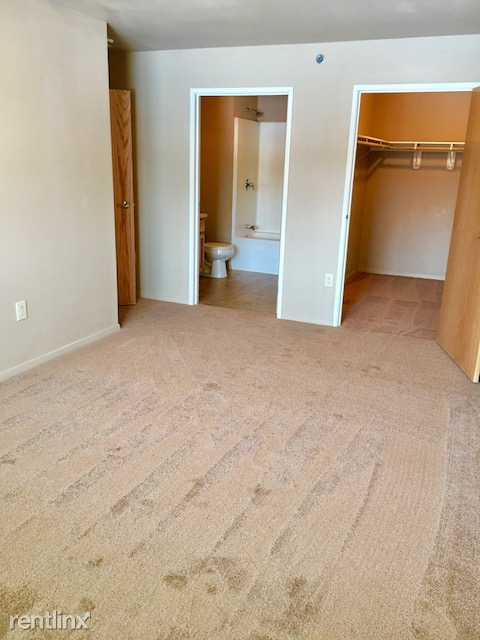 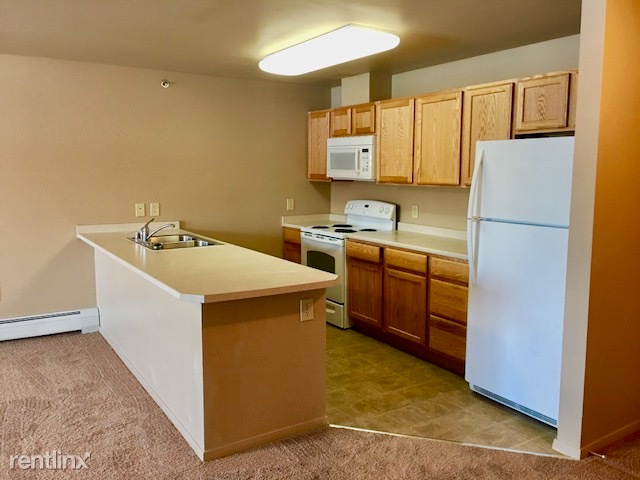 At Weeks Field Estates, you will enjoy our apartment community's convenient location of being near the IMAX theatre, restaurants and shopping as well as the University of Alaska, Central Fairbanks North Star School District and the Fairbanks Community Gardens.